I was an upper body marshmallow when I found Janis. 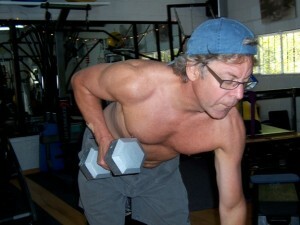 I had not found upper body exercises I could do post neck surgery that didn’t cause aggravation. So I had a fit lower body and let the top half go to pot. Janis knew what to have me do and not do, and my body was transformed in a matter of months. And we had a great time in the process. Working out with Janis is so much fun that I often forget that I am actually working.